Sharing sermons from around Australia, proclaiming the everlasting gospel in all its dimensions. 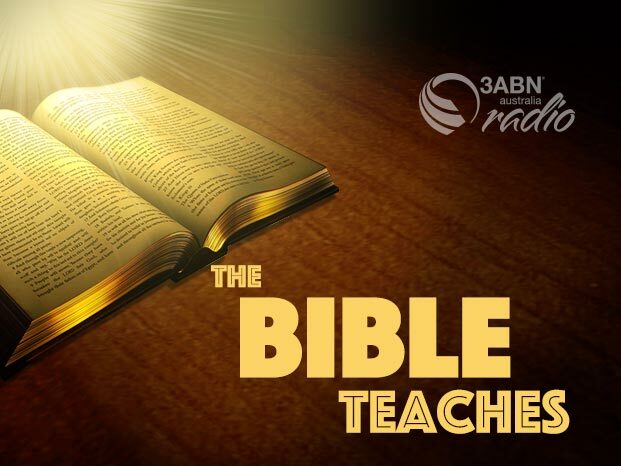 Topics include relationships, health, prophecy, salvation through Christ and much more. © 2019 3ABN Australia Inc. All rights reserved.